For big fans of outdoor activities and hiking, we offer a wide variety of routes in the Cordillera Real, Sajama National Park, Sud Lipez, Titicaca Lake but also around the city of La Paz. 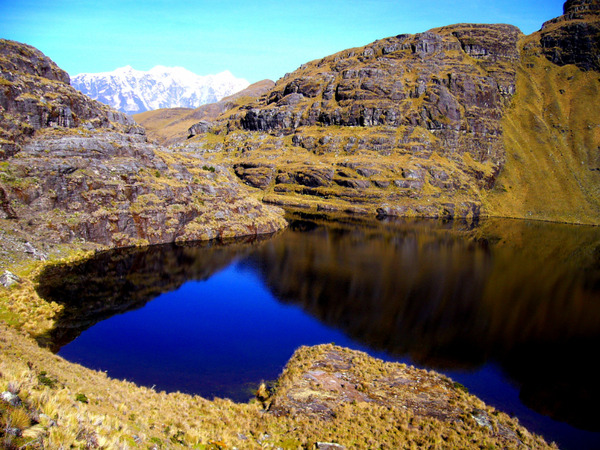 Bolivia is the perfect setting for nature lovers and features a wide range of excursions and trekking for every levels. This program leads you to discover Sajama National Park, one of Bolivia’s natural jewels. 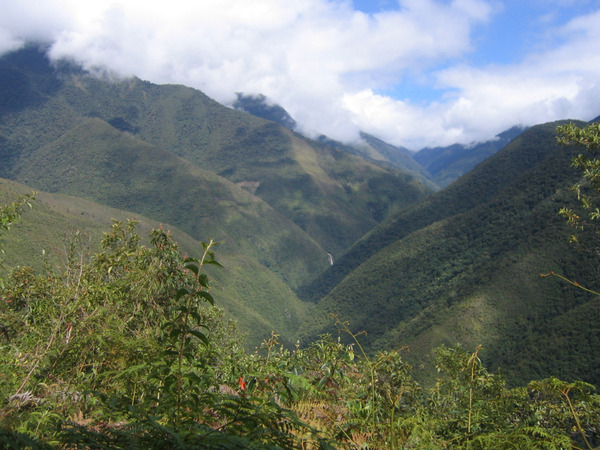 Probably the most impressive of all the Inca trails, the Yunga Cruz takes us from the slopes of the Cordillera to the lush valleys of the Yungas to finally reach the charming small village of Chulumani, South Yungas capital and a butterfly paradise. We suggest that you do the entire tour of this magnificent mountain range around the “Giants” of the Cordillera that are Illampu (el. 6370 m.a.s.l.) and Ancohuma (el. 6430 m.a.s.l.). 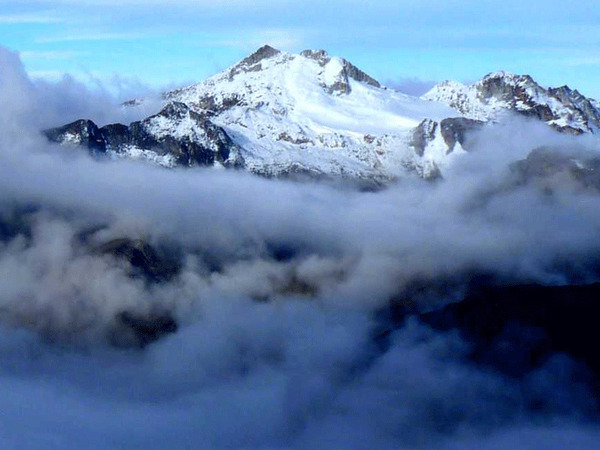 This altitude trek (entirely comprised between 4500 and 5000 meters above sea level) requires a good acclimatization. After a necessary acclimatization at Lake Titicaca, we begin our trek in the Condoriri mountain range, in the center of the Cordillera Real, barrier dividing the Altiplano from the Amazon Basin.